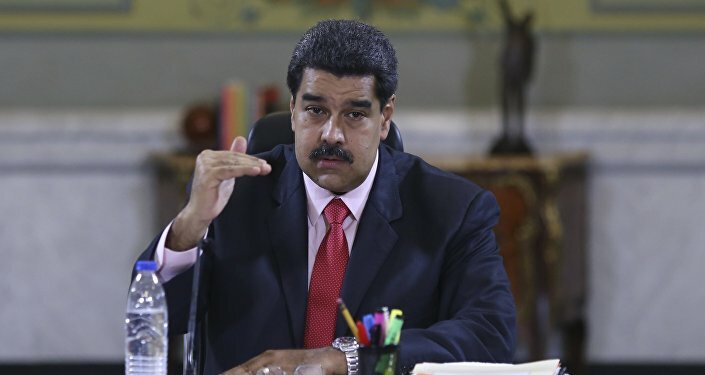 His comment comes after Reuters reported earlier in the day that Venezuelan President Nicolas Maduro has requested OPEC denounce the US sanctions on Venezuela in a letter. I seek "your firm support and collaboration to jointly denounce and face this shameless dispossession of… important assets of one of the members of OPEC", the letter said. 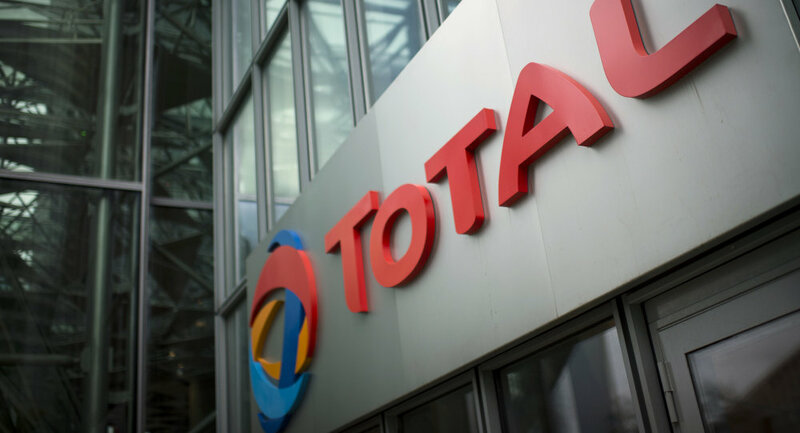 In the letter, he asked the OPEC to determine potential solutions based on "the impact that this action has on the global energy market, and the risk it represents for the other countries… of this organisation". Earlier, the United States blocked all assets belonging to Venezuela's PDVSA state-owned oil company in its jurisdiction and imposed a ban on trading with the firm. Before the sanctions, US refiners had purchased an average of 500,000 barrels of Venezuelan crude oil per day.